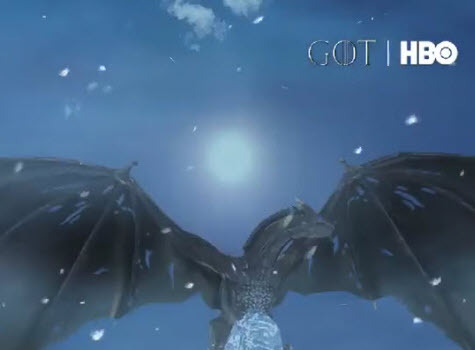 If you are watching HBO’s “Game of Thrones,” and who isn’t, then you saw this season’s premier last Sunday. It is a stunning series and must watch TV. Snapchat slapped augmented reality tech to NYC’s Flatiron building animating the ‘Undead Dragon” perched atop marking the premier of the Sunday show, essentially making the building one giant ad. But hey, that is what Outdoor Advertising is all about. Watch the future of OOH in the 12 second video below showing the view you would see if you were a Snapchat user near the Flatiron in Gramercy Park.